QMobile Power 8 Boot Key + Read Password can be found below. I have shared this because it is very hard to find SPD phones boot keys. so this post is about QMobile Power 8 Boot Key, This phone is based on SPD 6531A screenshots and log can be found below. 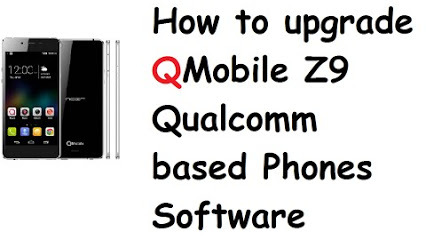 Zero key is boot key for QMobile poer 8, Press Zero key and connect usb cable to phone phone should detected successfully. If you have any problem you can use boot jig or can make boot cable for SPD and Android phones. 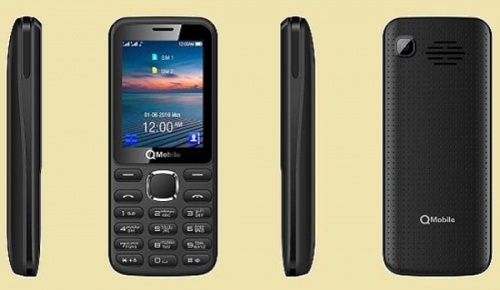 You can read QMobile power 8 user code by selecting SPD6531 and tick Alternative LDR Mode in Infinity CM2SPD Module. If you are using Miracle box you can select SPD6531A in boot selection. Boot didn’t start! Check model selection!